Country music's most famous stage! 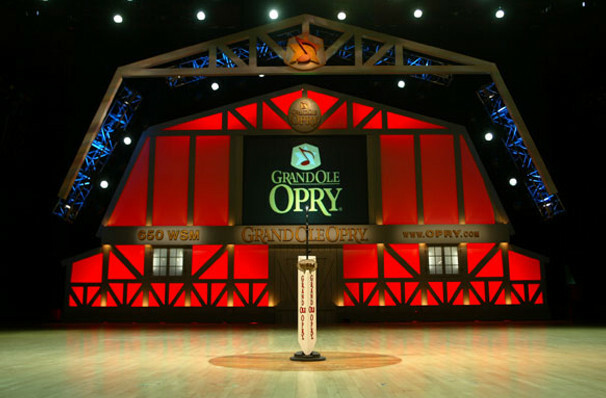 Why See Grand Ole Opry? Honor the history of county music with the show that made country music famous. Features the new stars, superstars, and legends of country music in each performance. At the Opry, you can count on things happening you just can't see anywhere else! It's entertainment for all the family to enjoy, and is a different experience every time you visit. What began as a simple radio broadcast in 1925 is today a live-entertainment phenomenon. Performers at the Grand Ole Opry include Carrie Underwood, Dolly Parton, B.J. Thomas, Terri Clark, Diamond Rio, Alan Jackson and The Black Lillies. Seen Grand Ole Opry? Loved it? Hated it? Sound good to you? Share this page on social media and let your friends know about Grand Ole Opry at Grand Ole Opry House. 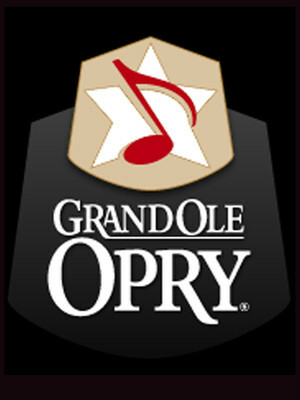 Please note: The term Grand Ole Opry House and/or Grand Ole Opry as well as all associated graphics, logos, and/or other trademarks, tradenames or copyrights are the property of the Grand Ole Opry House and/or Grand Ole Opry and are used herein for factual descriptive purposes only. We are in no way associated with or authorized by the Grand Ole Opry House and/or Grand Ole Opry and neither that entity nor any of its affiliates have licensed or endorsed us to sell tickets, goods and or services in conjunction with their events.